As Greece returns to market stability, moves ahead with the privatization of its ports, upgrades tourism facilities and expands its hospitality options, its importance as a leading cruise destination establishes it as a strategic player in the Eastern Mediterranean Region. 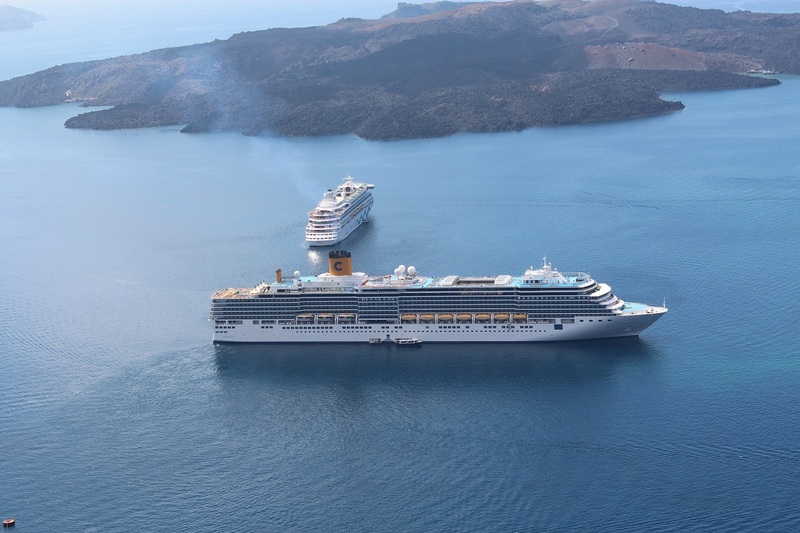 With increasing traffic from the US – up by 113 percent over the last five years – major US cruise operators are coming back to Greece increasing their 2019 Greek ports of call. 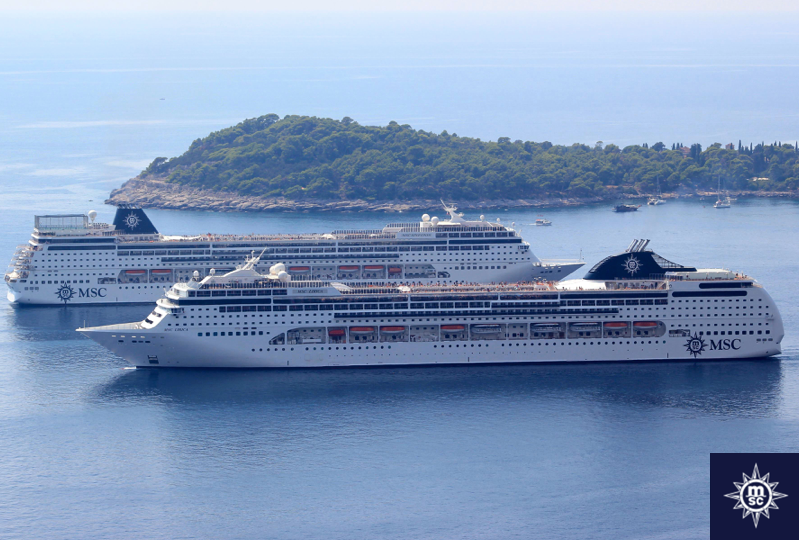 MSC Cruises has planned some 400 calls to Greek port destinations in 2019, making this its busiest year for Greece. Cruise lines are taking advantage of the popularity of Santorini and Mykonos, which has secured many overnight calls this summer. Niche players, such as Disney Cruises, are resuming operations in the country as early as next year. At the same time, experts expect this year to see the largest number of small cruise ships with a capacity of under 500 passengers cruising in the Eastern Mediterranean – a cruising trend on small luxury or expedition vessels especially important for the smaller island or mainland ports that do not have the infrastructure or technical characteristics required to cater to larger vessels thus opening many more destinations to cruising. 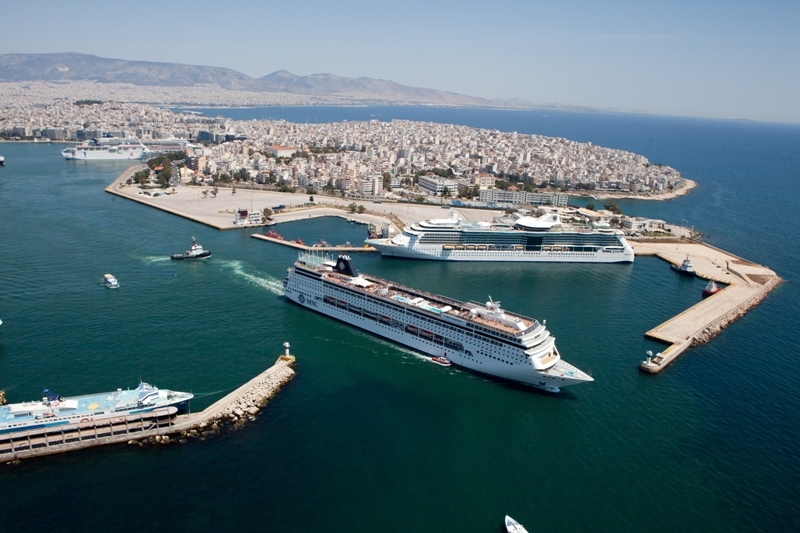 “Greece continues to be a region of great importance for the international cruise industry. In recent years, following geopolitical instability in other areas across the Mediterranean Sea, Greece has assumed an even more prominent role in Eastern Med cruise itineraries,” said Elisabetta De Nardo, VP Port Development, MSC Cruises and Chairman of CLIA’s European Port & Destination Advisory Committee. The region overall is gaining increasing importance with all the more companies adding Eastern Mediterranean destinations to their itineraries. This said, 30 of the world’s leading cruise companies and experts including MSC Cruises, Royal Caribbean Cruises, Holland America Group, Disney Cruise Line, Silversea Cruises, Fred Olsen Cruise Lines and Celestyal Cruises, will be participating in this year’s Posidonia Sea Tourism Forum to be held on May 28-29, at the Domotel Kastri Conference Center, in Athens. The delegates will be discussing the challenges, the opportunities and the latest trends as well as the region’s growing importance. “Ports, terminals and destinations from the East Med, Black Sea and Red Sea are experiencing an increase in cruise passengers and calls and cruise lines are confirming their itineraries for 2020 and 2021 in the region. Moreover, both turnaround and transit calls are coming back to Turkey, which will have a positive impact in the whole region,” said Airam Diaz Pastor, president of the Association of Mediterranean Cruise Ports (MedCruise). 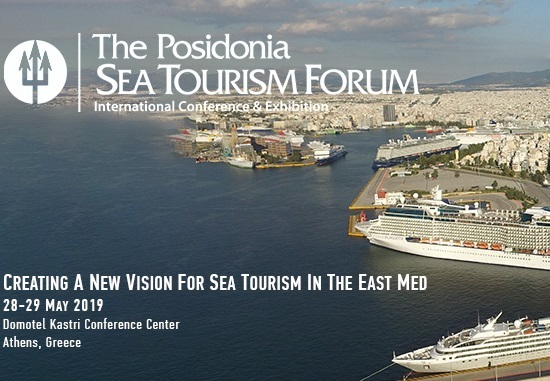 Athens becomes the center of international attention during the biennial Posidonia Sea Tourism Forum, which is considered one of the most influential events for the global cruise industry, particularly in view of the growing demand for Eastern Mediterranean and Black Sea region destinations.